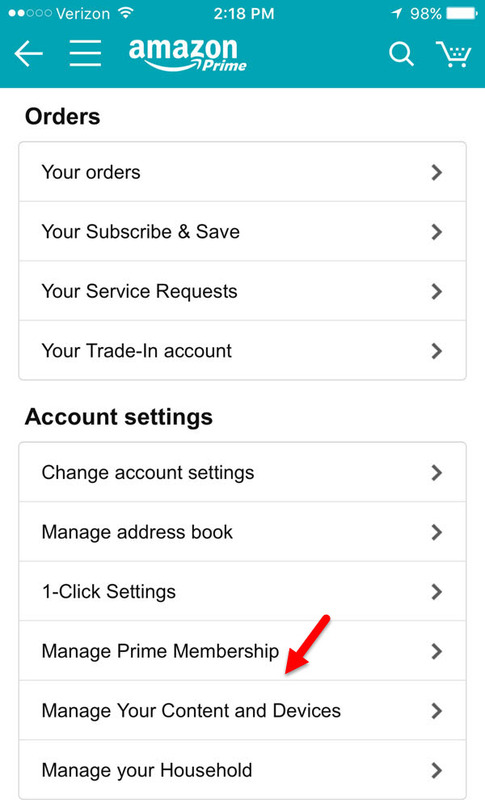 It’s easy to add someone to your Amazon Prime account if you know how. Note: You will need that person’s email address and Amazon password to add them or they will need to be with you to provide that information. 3. 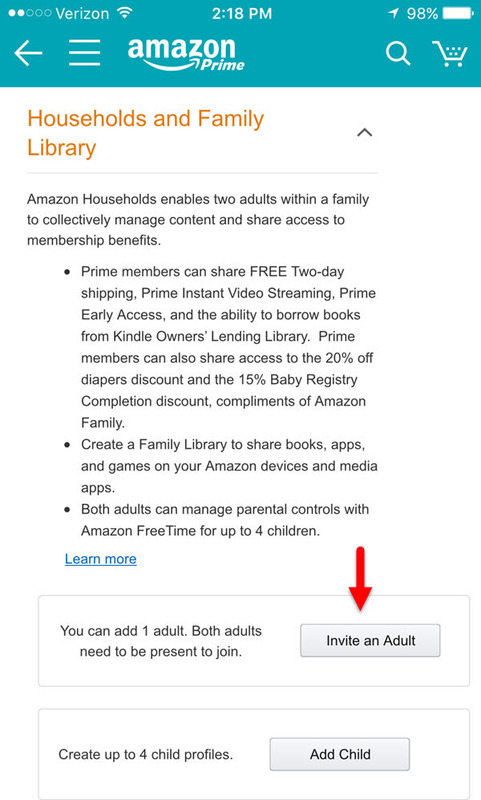 Scroll down to the Holds and Family Library section and click Invite an Adult. 4. Type the new person’s email address and Amazon password and click Verify Account. 1. 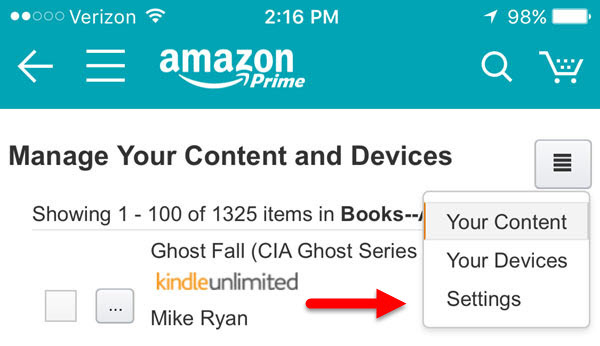 Open the Amazon app and tap the three bars at the top left. 3. Tap Manage Your Content and Devices. 4. Tap the three bars at the top right. 6. Scroll down and Invite an Adult. 7. Type the new person’s email address and Amazon password and click Verify Account.